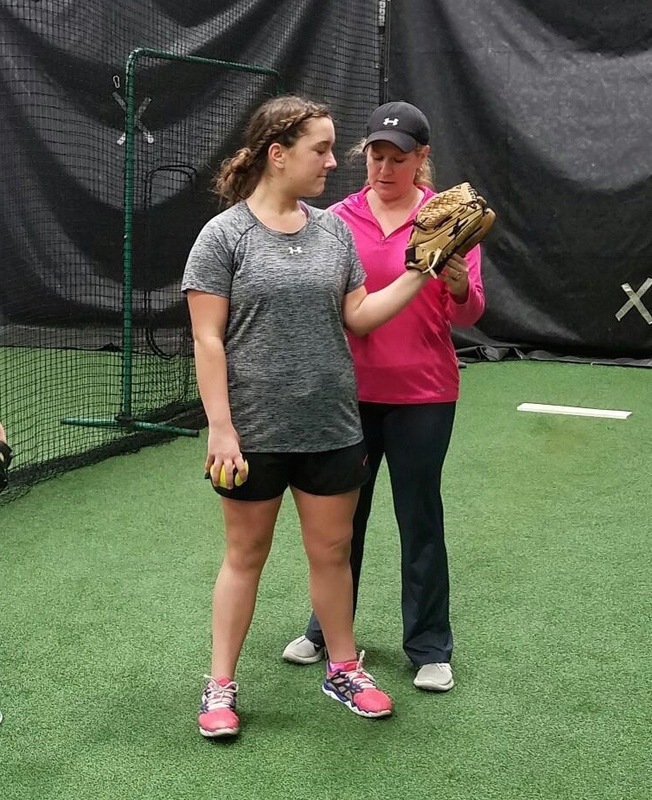 Laurie Mumma is a Tincher Pitcher Certified Instructor serving the Manheim, Pennsylvania area. Laurie Mumma’s pitching career started in high school, winning a state championship her senior year for Ephrata High School and receiving All-Star honors. She was also inducted in to the Ephrata’s Hall of Fame. She earned a scholarship to play at Shippensburg University where she helped take her team to the state tournament. She broke the lowest ERA record, received MVP and all-conference honors. For this, she was inducted into the Shippensburg Hall of Fame. She continued playing ASA in the summer, winning 4 state championships with national appearances and All-American honors. She also returned to her high school alma mater as a head softball coach for 5 years with district appearances each year. I discovered Tincher Pitching because I wanted the best for my pitchers. As I was searching to improve and fix my pitchers’ issues (injuries, speed plateaus, etc.) I came across the Tincher website. Then, one of my pitcher’s parents asked me about it. So, I decided to call Denny and he invited me to come train. As I was training, my problems were being solved, as I understood the science behind the female pitching motion. Denny also explained the “whys” to each movement accompanying drills, which I value in an instructor. With excitement, I returned to work with my pitchers to see them become less mechanical and more fluid in their motions, creating more speed and movement. I never want to stop learning. I am grateful for Denny and this group of instructors to give me the wealth of knowledge at my fingertips instead of having to figure it out on my own. “She is incredibly patient and calm. Don’t let that fool you. Underneath is someone who has a burning desire to see her kids reach their maximum potential. She is studious, meticulous, and always searching for any little way she can do a better job with her kids. I admire the relationship she develops with students and am very, very impressed with the job she does”.